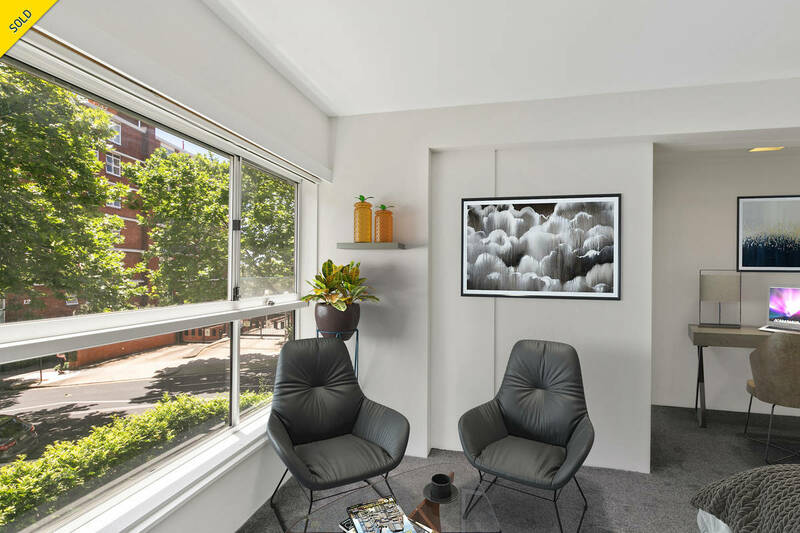 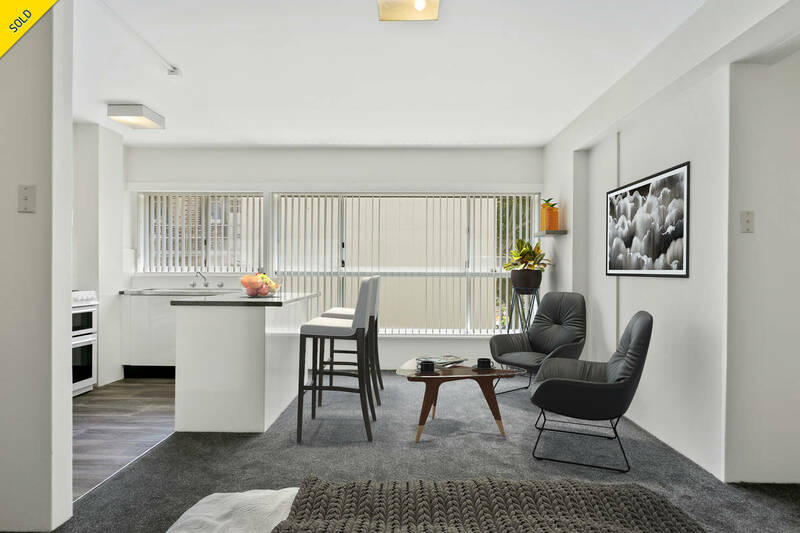 Facing north with enormous windows flooding interiors in natural light, this newly refreshed studio offers a peaceful low-maintenance hideaway in the fashionable heart of Potts Point. 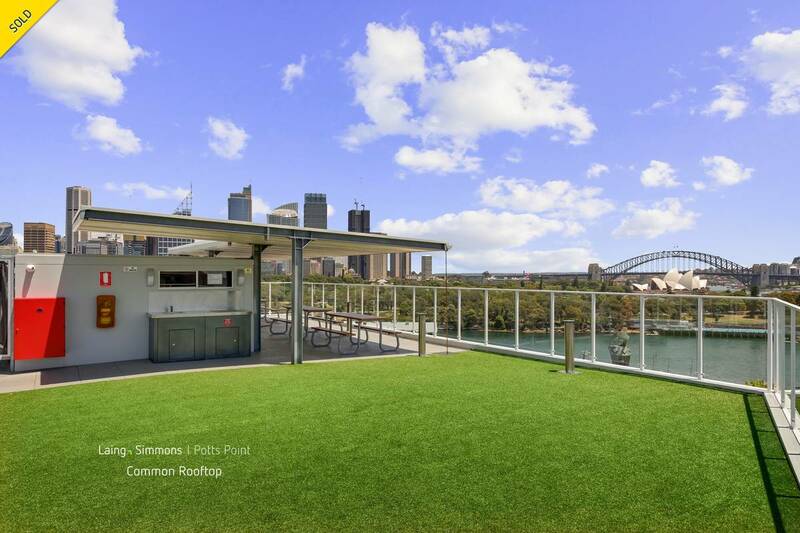 Set in the landmark mid-century Denison, the first floor studio features access to a rooftop terrace with breathtaking 360 degree views over Sydney's harbour icons to Manly and a barbecue area for entertaining against the spectacular backdrop. 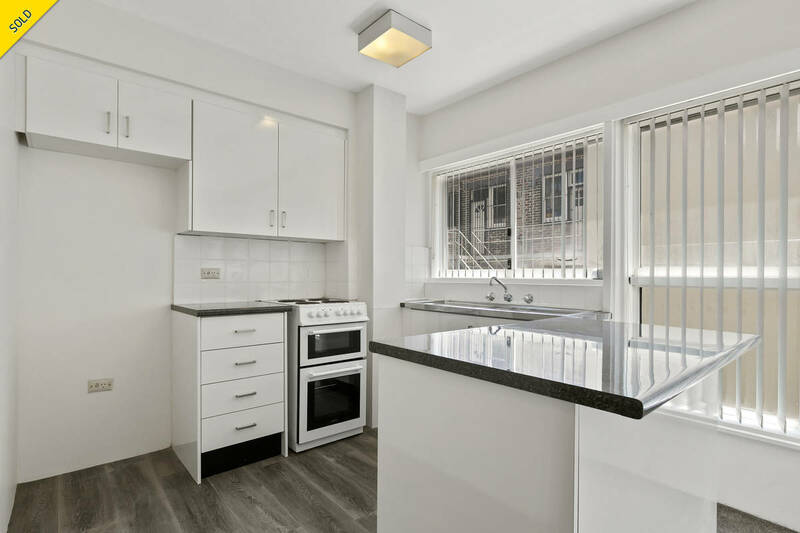 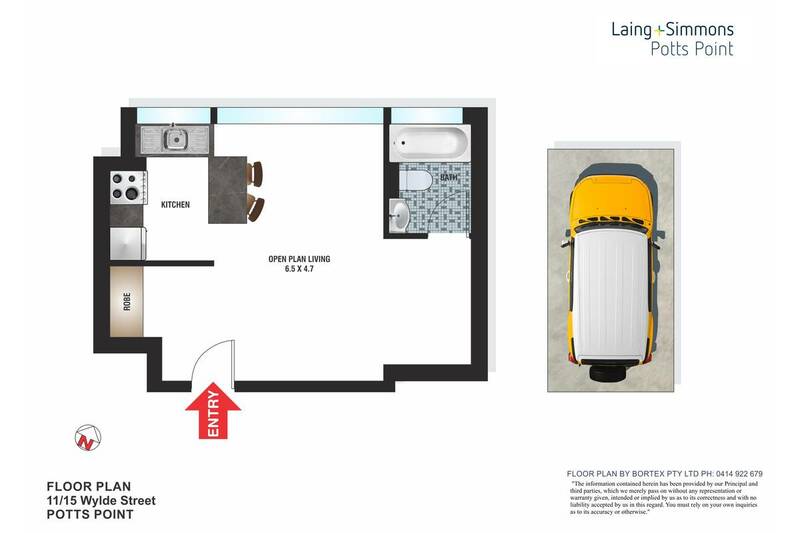 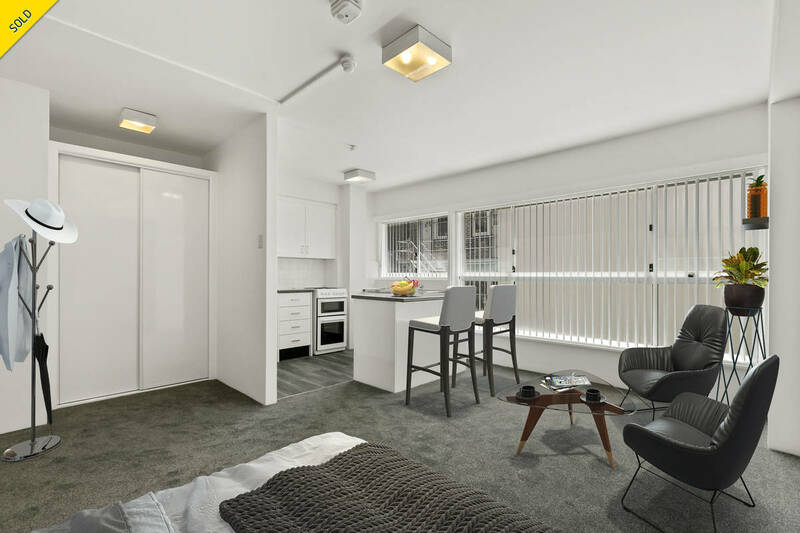 Rare for a studio, the apartment features secure parking on separate title and is quietly located back from the street with a well-conceived layout featuring a newly revamped kitchen, updated bathroom and a flexible sleeping or study alcove. 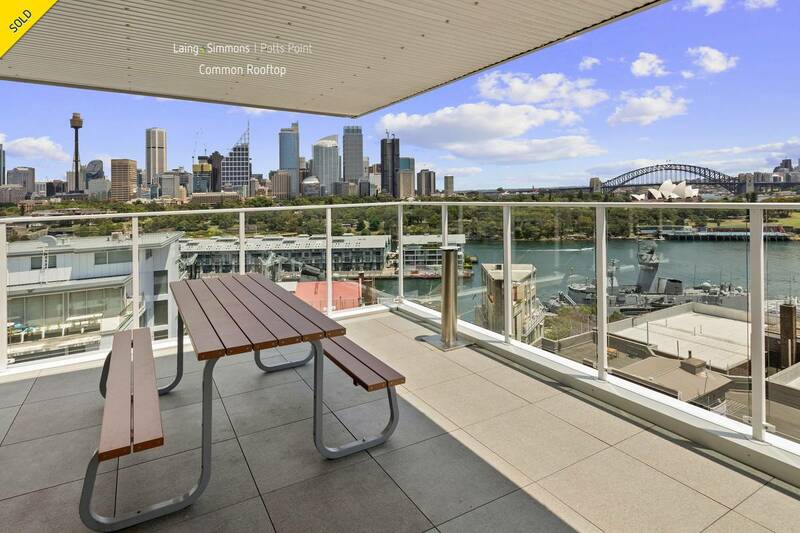 Stroll to Macleay Street village, celebrated waterfront restaurants and harbour attractions. 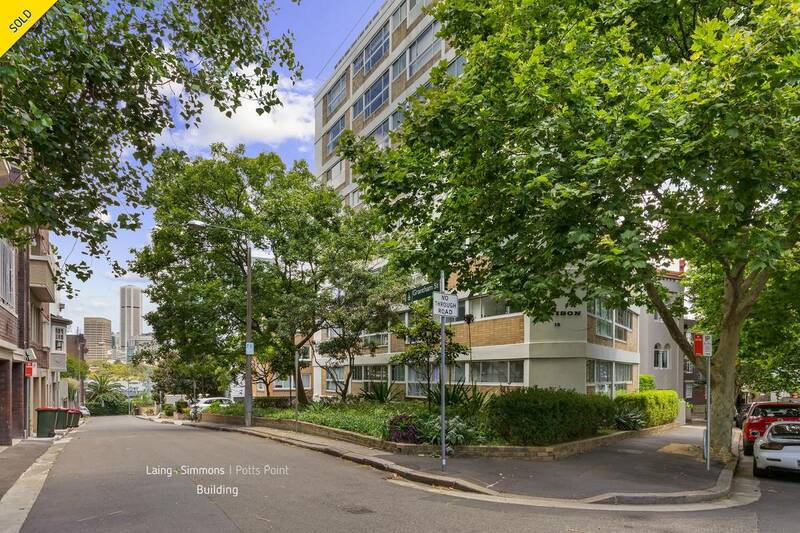 Disclaimer: We have been provided with the above information, however, Laing+Simmons gives no guarantees, undertakings or warnings concerning the accuracy, completeness or up-to-date nature of the information provided. 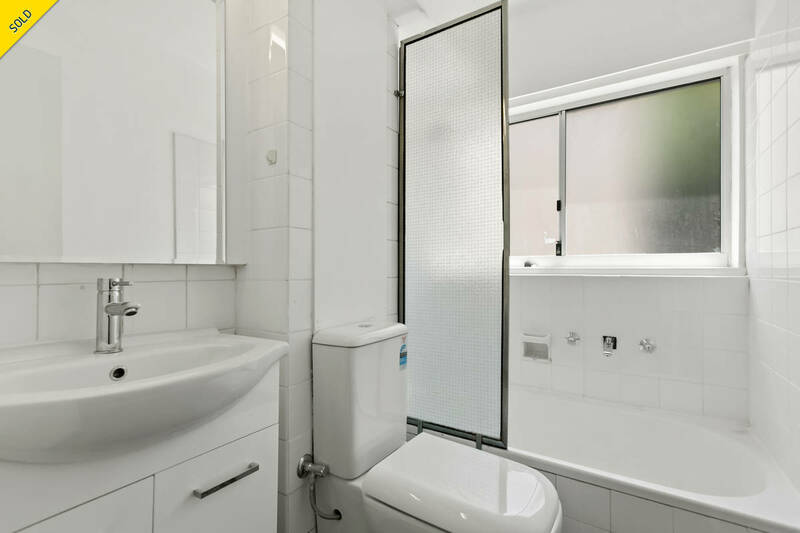 All interested parties are responsible for their own independent enquiries in order to determine whether or not this information is in fact accurate.